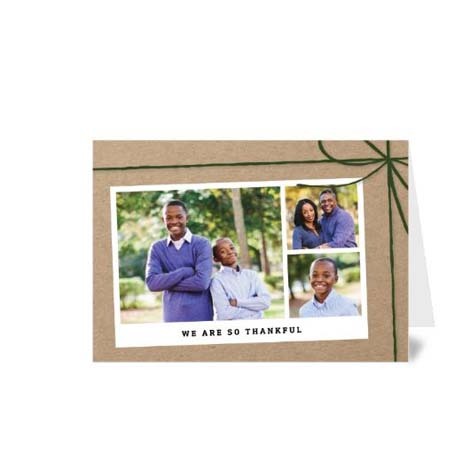 Whether you’re keen to create an album of your favourite memories or you want to showcase your most treasured moments in frames around your home, Truprint is here to help. 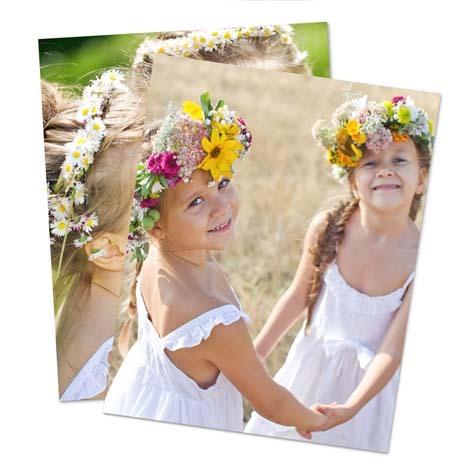 Bring precious memories to life with our fantastic photo printing service. Ordering photo prints has never been easier. Simply pick your snaps and follow our step-by-step process to select your preferred size and finish. You can upload photos from your computer or your social media accounts, including Facebook, Instagram and Flickr. 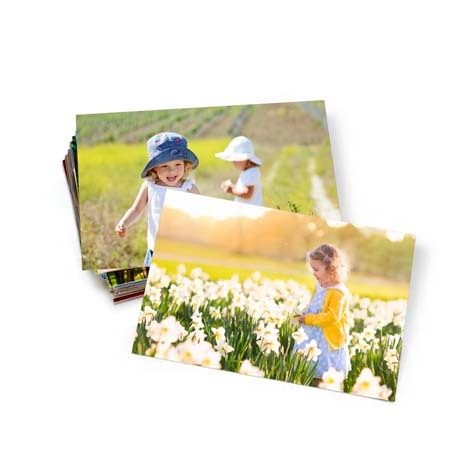 We want your digital prints to look picture perfect, so if your photos aren’t suitable, we’ll let you know. 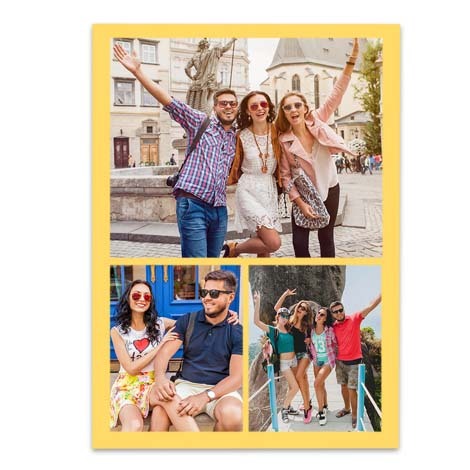 From the classic 6x4”, to enlarged poster prints, to square snaps, we’ll help you choose the perfect dimensions for your pics. 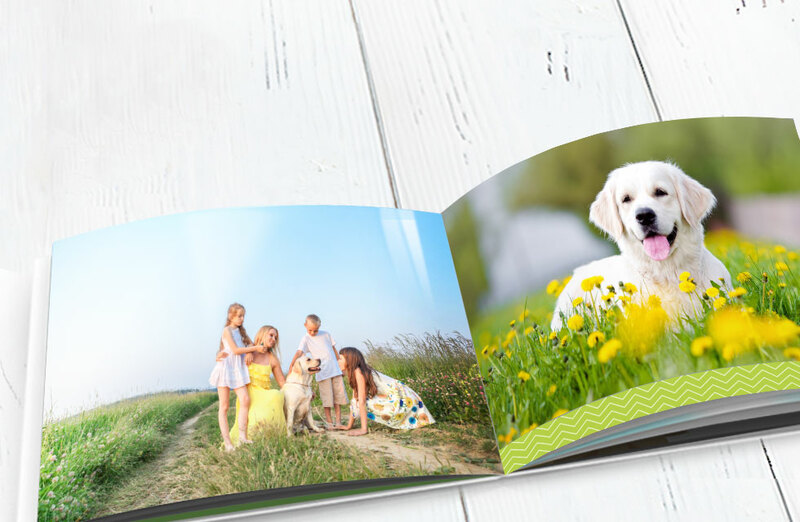 If you have any questions about photo printing online, don’t hesitate to get in touch. You can speak to our expert UK-based team on 01626 322007. 1. Start by clicking “My Photos”, from here you’ll see any photos that you have uploaded to your account. 2. Click on an album to open it, then select the photos you wish to order by clicking the blue tick in the lower right corner of the image. Any photos you have selected will be visible in the top right corner of the page. 3. 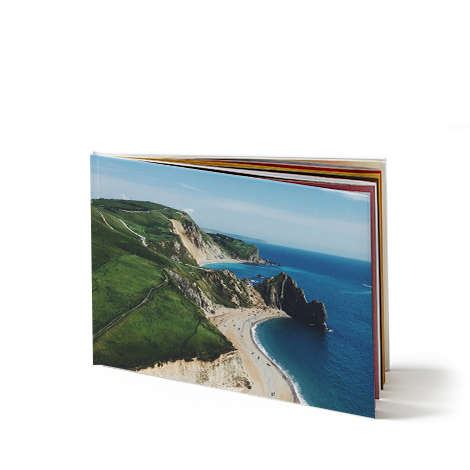 Once you’re happy with the photos you’ve selected, click “order prints” to the left! 5. 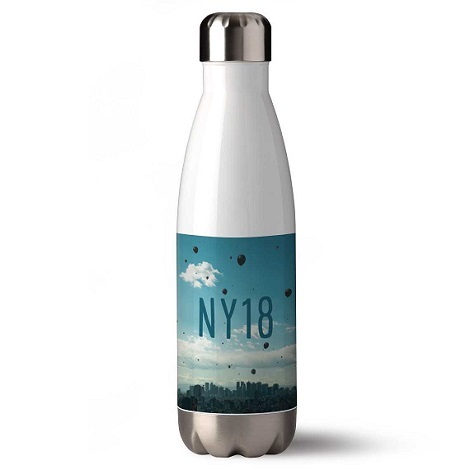 Once you’re happy with the size, quantity, the finish and cropping, click ADD TO CART and process your order!